Your blank wall need just a little something? 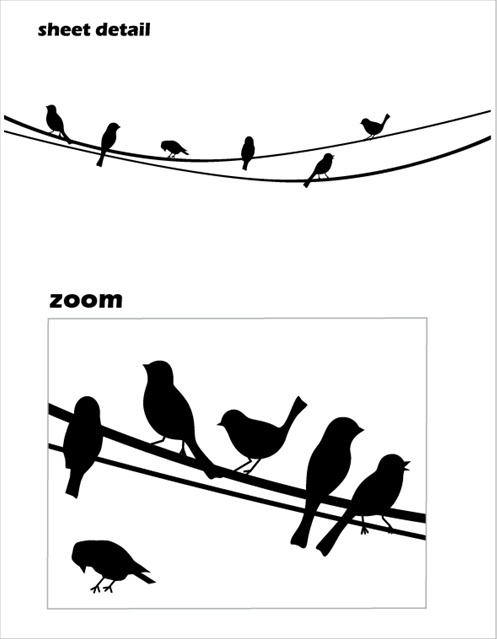 Try this Birds on a Wire wall decal sticker. 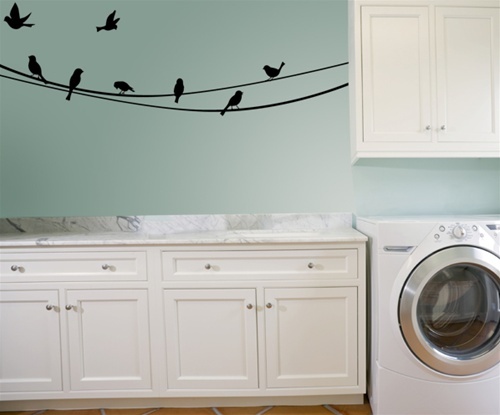 So cute and light, this bird clothesline wall sticker makes any room look bright and cheery. put this in my laundry room. it's so cute! The birds on a wire is wonderful! I have it in my kitchen with the wires going out the window.